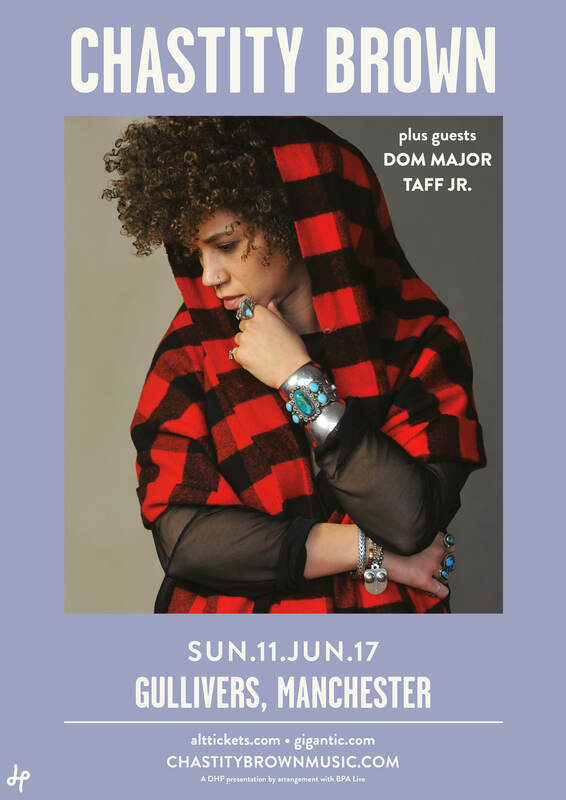 Dom supports Chastity Brown for the Manchester leg of her UK tour. Click attending on the event to be added to the £5 cheap list. Please enter your email address to recieve free updates.